There’s nothing quite as exciting as landing your first freelance writing client. At last — someone who wants to pay you for your writing services! Some writers are lucky enough to find clients who pay reasonably well from the get-go, and can give them ongoing work. I was not one of those lucky ones. I know I’m not the only freelance writer whose first clients paid peanuts. Despite that, it can be hard to let them go. You can feel sort of loyal to that first client, who helped you break into freelancing, and the security of that client you know can make you complacent. But sooner or later, it’s time to let that low-paying first client go and move on to better gigs. 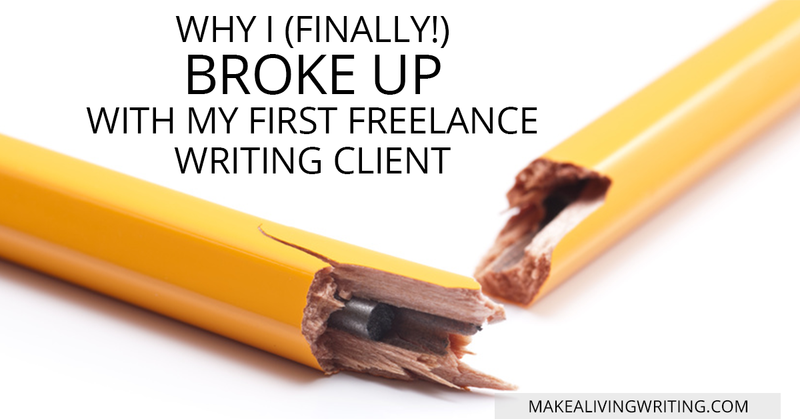 Here’s the story of my first freelance writing client — and why I dropped him. 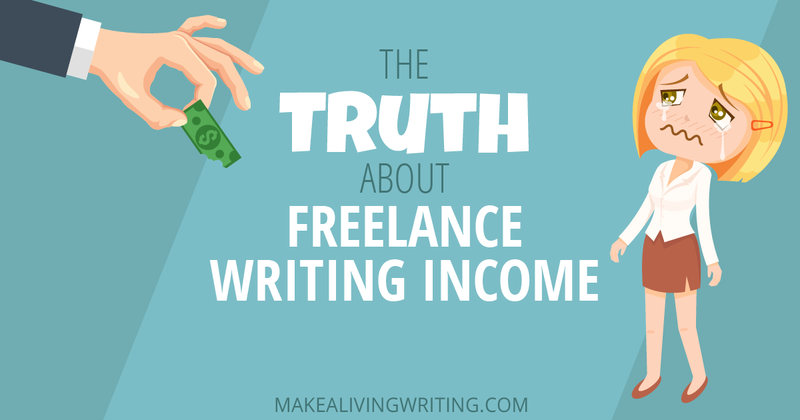 For many freelance writers, hitting six figures in income is the brass ring. I’ve been privileged to grab the ring once in my career, but it can be a grueling effort to earn six figures. I learned I’m too lazy to do that year after year. I decided to pursue the six-figure quest my own way: working part-time. So far in 2015, I’m on track to do just that. I’m spending about 18 hours a week at my desk, and I’ve booked an average of $8,500 per month in assignments. Here’s how I’m doing it.